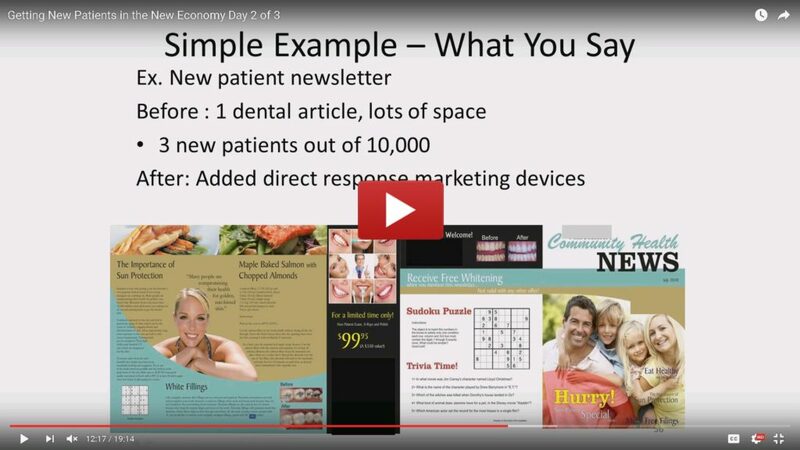 Being Number 1 in Google Doesn’t Guarantee New Patients | New Patient Systems Inc.
You need to get noticed and that is what being on the 1st page of Google does. You aren’t selling iPhones, you are selling is your relationship with the patient. They need to know they can trust you with their health, and their family. They might commit to you for their entire life so it’s more than just seeing your office. You need them to click on your website and call in the office. What is their motivation to click? to call? Do you keep your landing page relevant to their search keywords? What happens when they call your office from your website? Are they rude to them? How many calls to your office go unbooked? Then, how many of those people don’t show up for their appointments?